Beautiful bird watching and leisurely exploration. A feast of mountain walking and wildlife spotting! 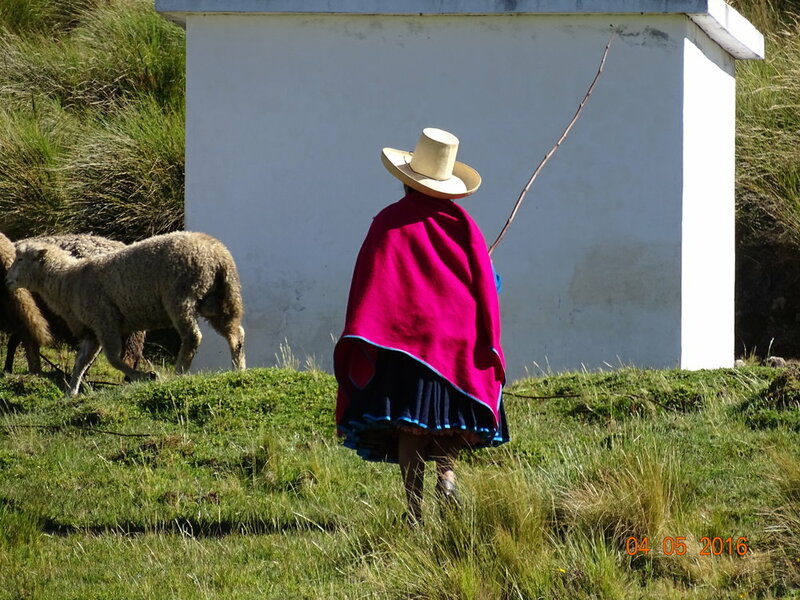 Discover the lost land of the Incas. Travel through Vietnam, from Ho Chi Minh City to Hanoi, visiting cities, mountains, magnificent beaches and four stunning World Heritage Sites. Explore some of Japan’s finest gardens. You’ll visit the ‘Three Great Gardens’, take a bonsai workshop as well as see a host of iconic city highlights. Discover the most energy-charged city in the world and create memories of a lifetime in the city that never sleeps.